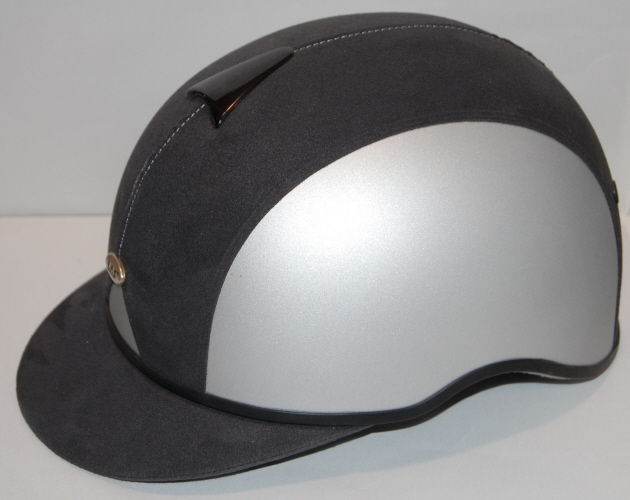 Equestrian Helmets are protective headgear worn when riding horses. 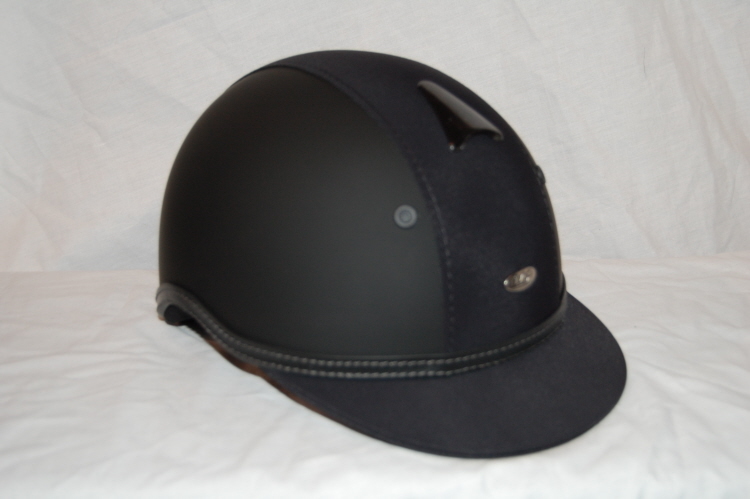 This type of helmet is specially designed to protect the rider's head during falls. 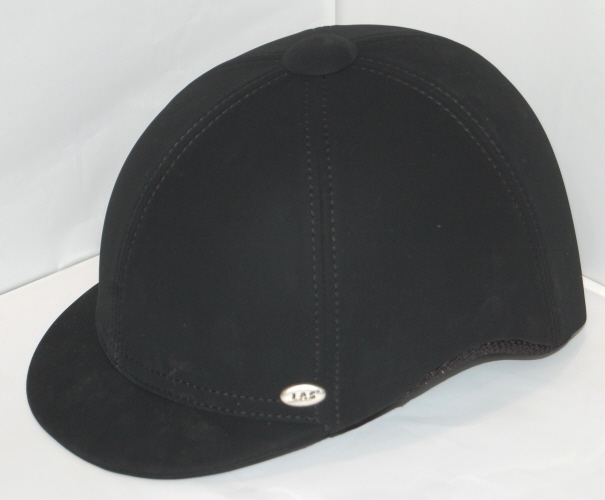 Las Equestrian Helmets are astm approved for North America. Ring or Schooling. Featuring a top quality ventilation system this helmet protects you from overheating.The inside of this safety helmet also has cool-max lining to help keep the rider cool. 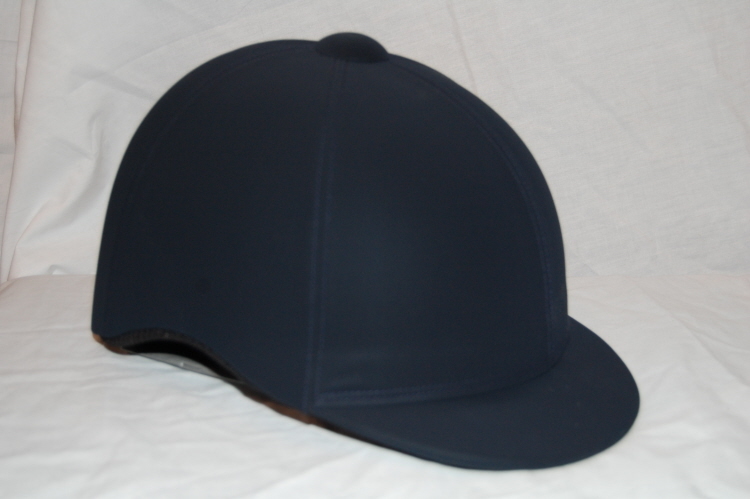 Containing a neck guard to protect your neck while providing a better fit. Outer shell is resistant to scratches, dirt and water. 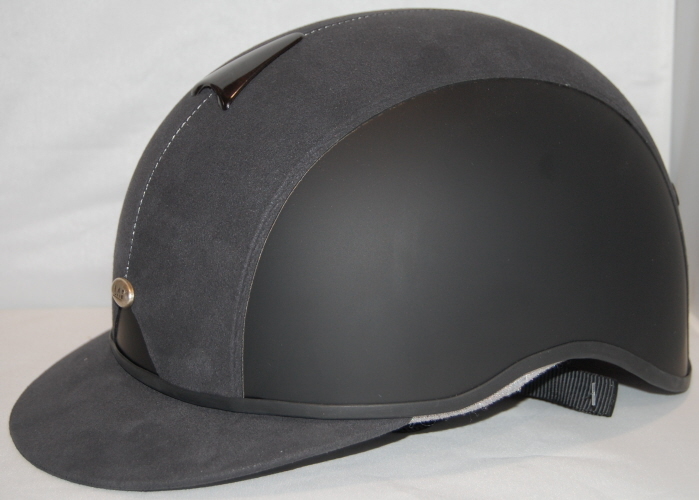 Las Equestrian Helmet, horse helmet, childrens LAS helmets, Womens Equestrian LAS helmets, Mens helmets, LAS.